We're heading out to spend time with my family this weekend and I can't wait! The weather is supposed to be sunny and perfectly fall-like, which is such a nice change after a few dreary, rainy days here in Philly. What do you have planned for the weekend? Before I head out, I wanted to share six of my favorite finds from the week. This time I've got pretty homes, a DIY gift idea and a photography trick among other things. Enjoy! 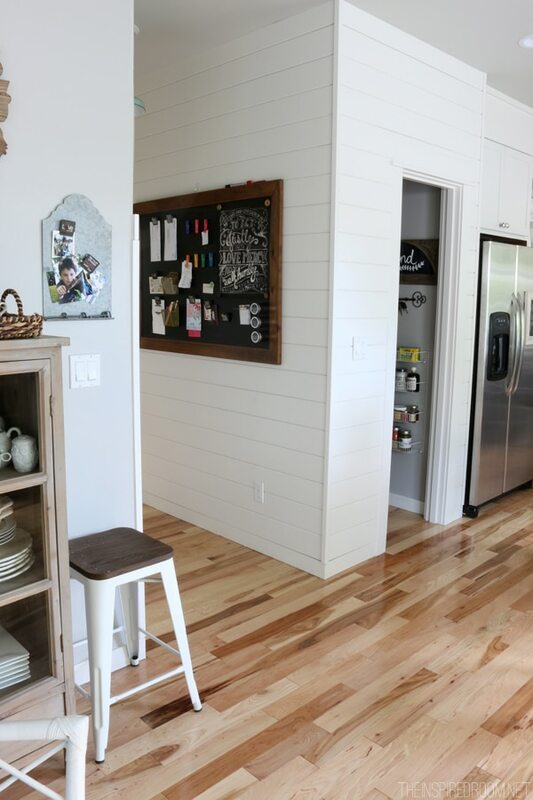 1 | I'm loving the look of shiplap paneling after reading this post from The Inspired Room. 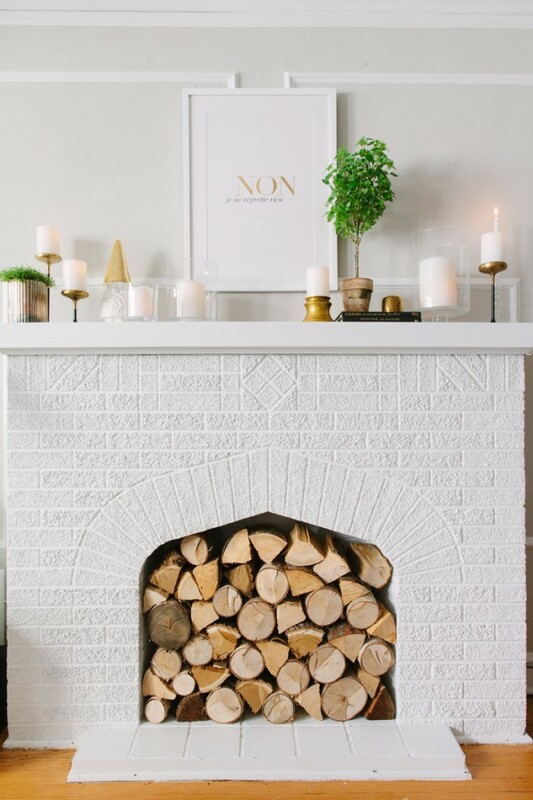 2 | Gosh this fireplace and mantle are gorgeous. Sometimes simple is best dontcha think? 3 | How adorable are these little wreaths? You can download a whole set of them here. 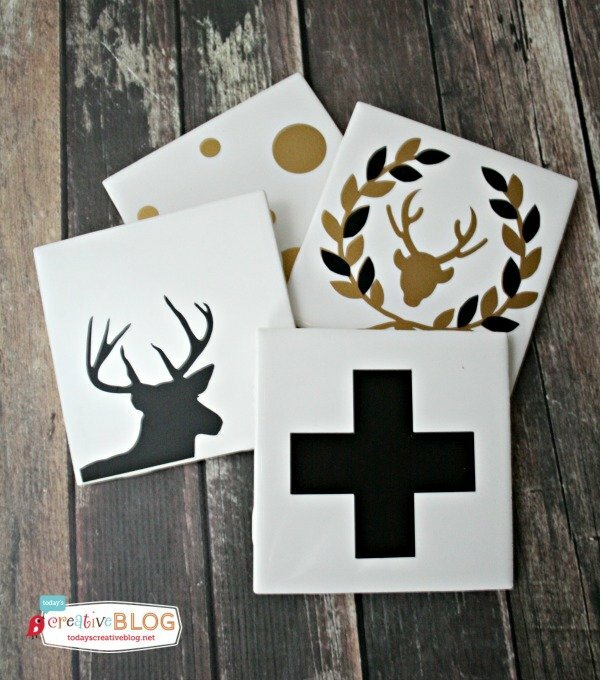 4 | These coasters would make a great hostess gift. 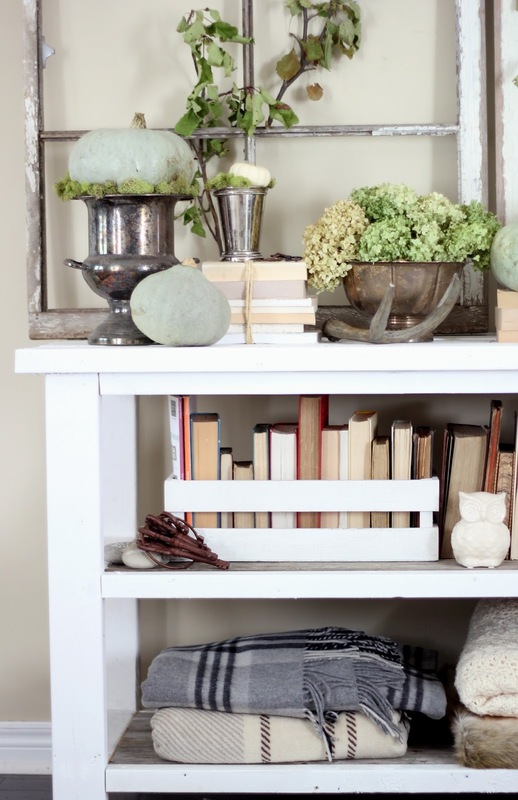 5 | Lucy's fall home tour is so refreshing. Her style is so approachable and comfortable. Makes me want to go hang out there for awhile! 6 | I've always wished there was a way to stabilize my camera for slower shutter speeds without hauling out my tripod, and this week I found a trick. Click over to the article to read what it is! Definitely going to make myself one of these. That camera trick is awesome!! Thanks for sharing the link:) Have a great weekend.